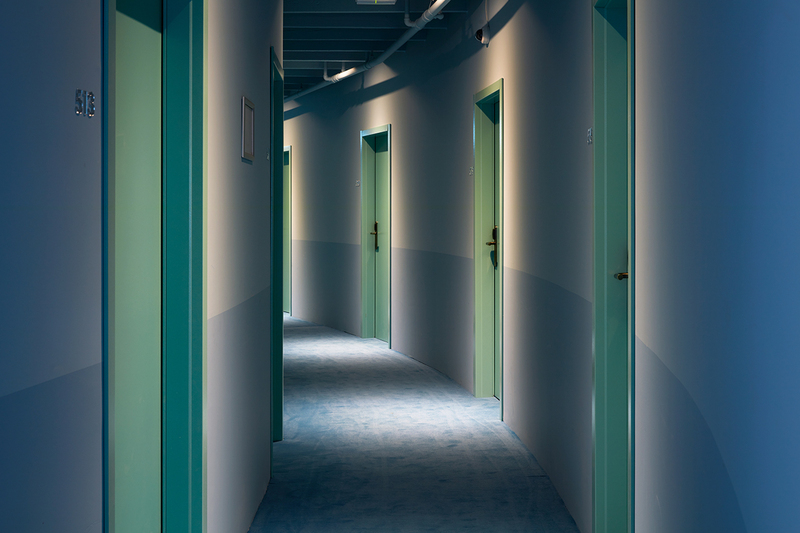 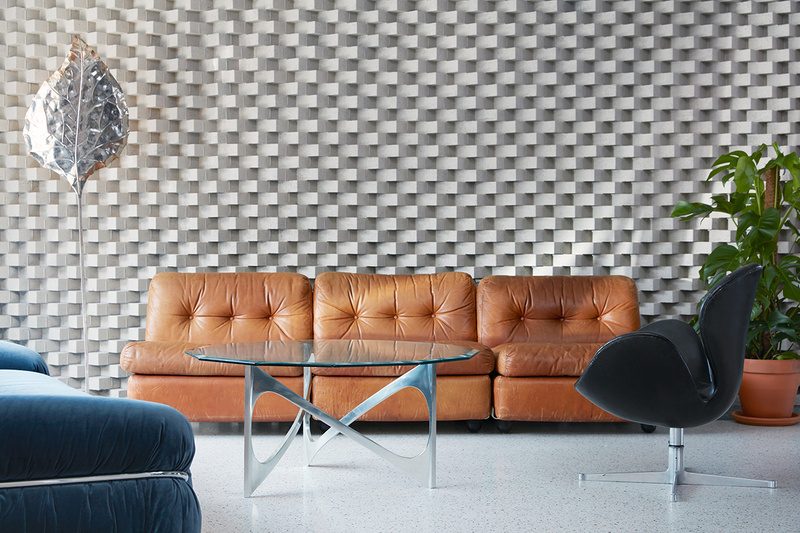 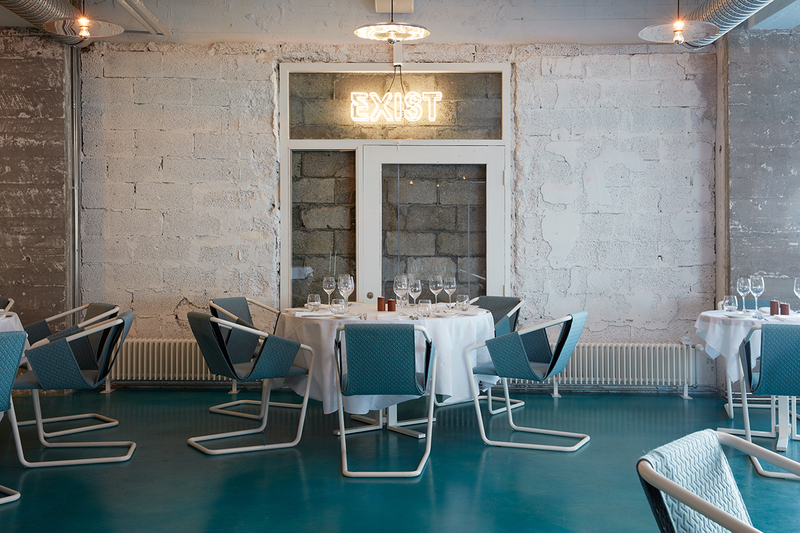 Combining the myriad icy blue tones of Iceland with the island’s reputation for eccentricity, ODDSSON Ho(s)tel promises to deliver exactly what its name suggests: a singular design-filled stay. 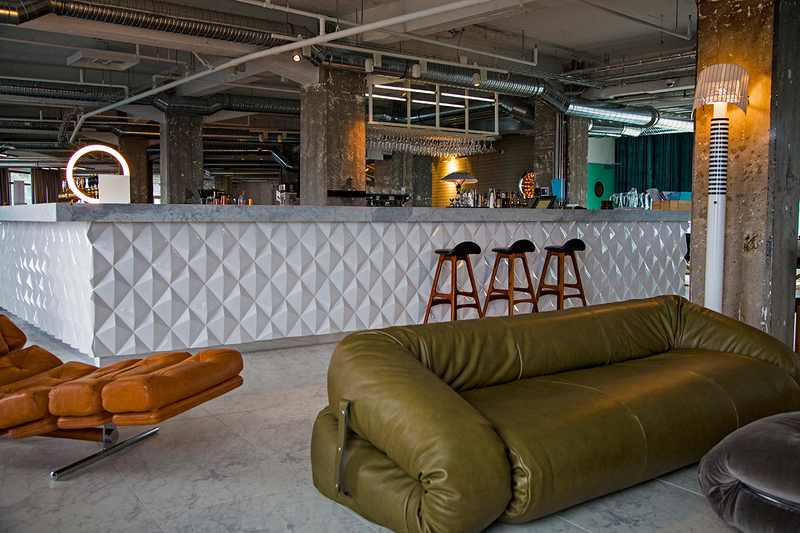 The hospitality concept, set up in a warehouse building in a popular residential area of Reykjavík, has kept its industrial identity intact thanks to exposed bricks and pipes, and concrete floors and beams. 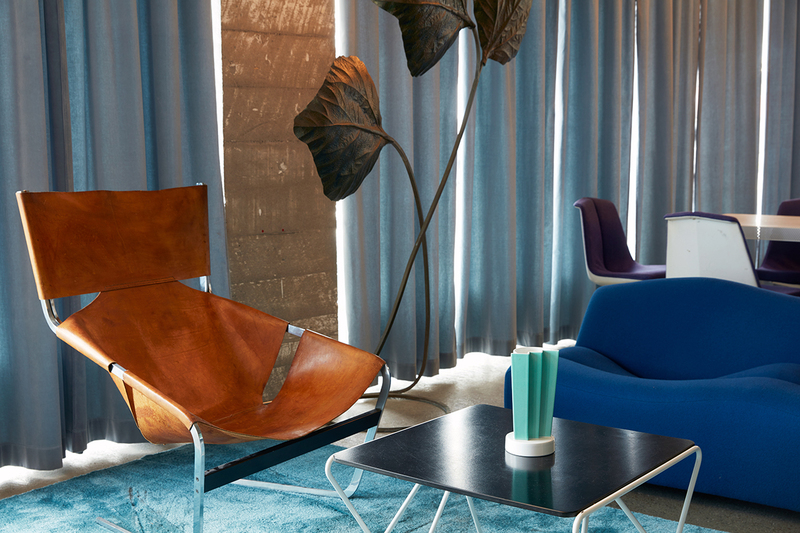 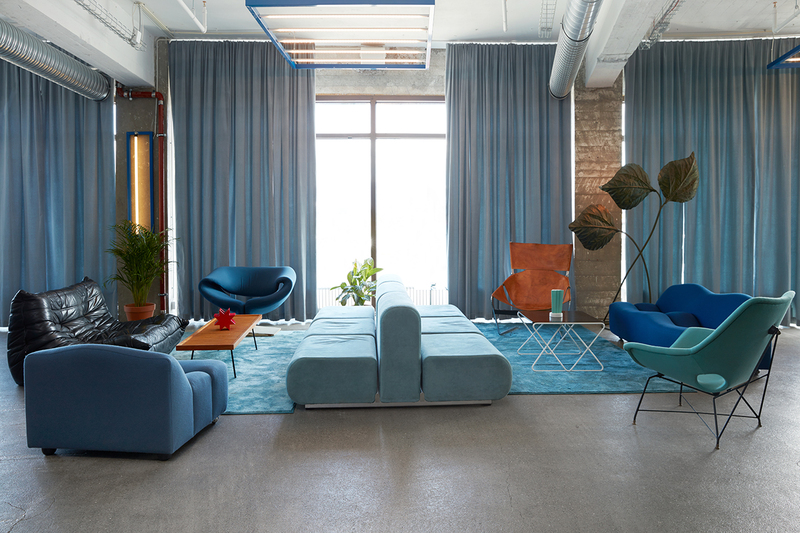 Boasting 230 accommodations and a series of curated spaces conceptualized by Reykjavík-based concept and design studio Döðlur, a colour scheme of blues, pinks, greys and natural browns also takes centre stage. 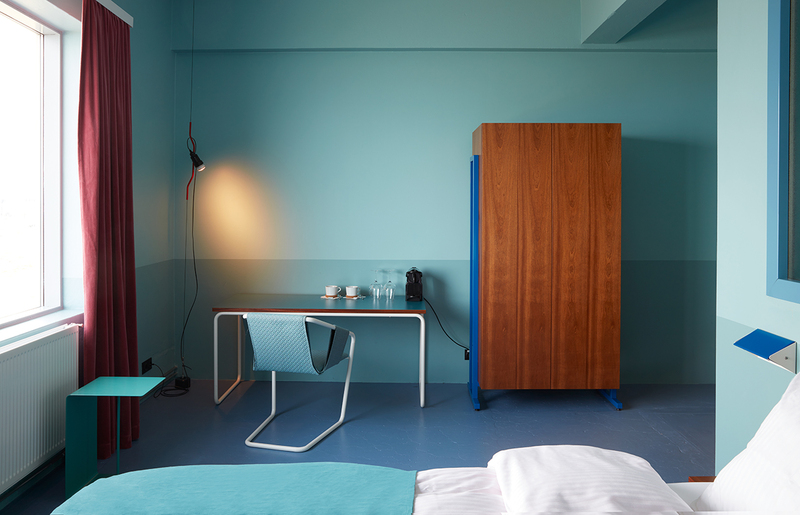 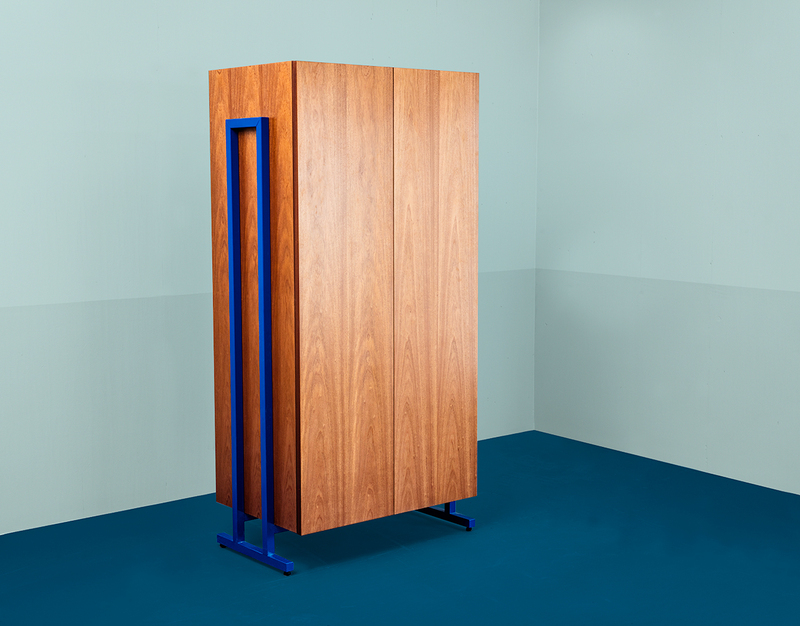 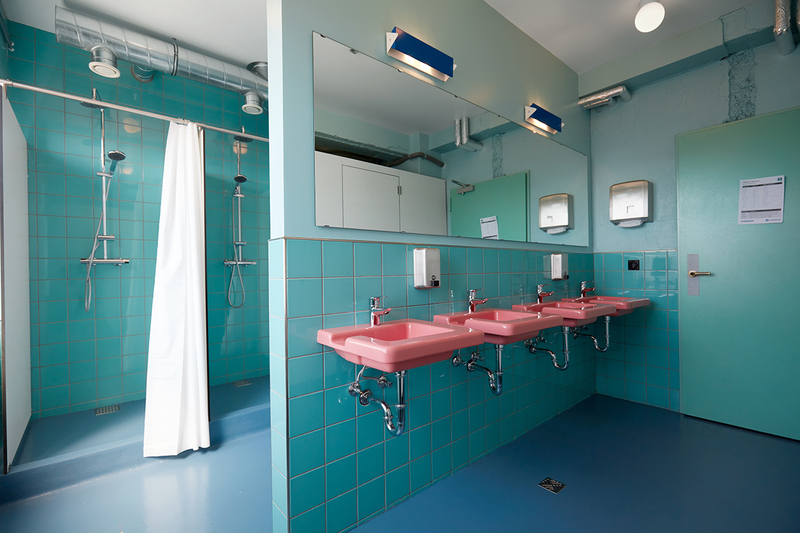 Döðlur also custom designed a large chunk of the practical yet polyvalent furniture found throughout which was designed to complement the rooms and shared spaces. 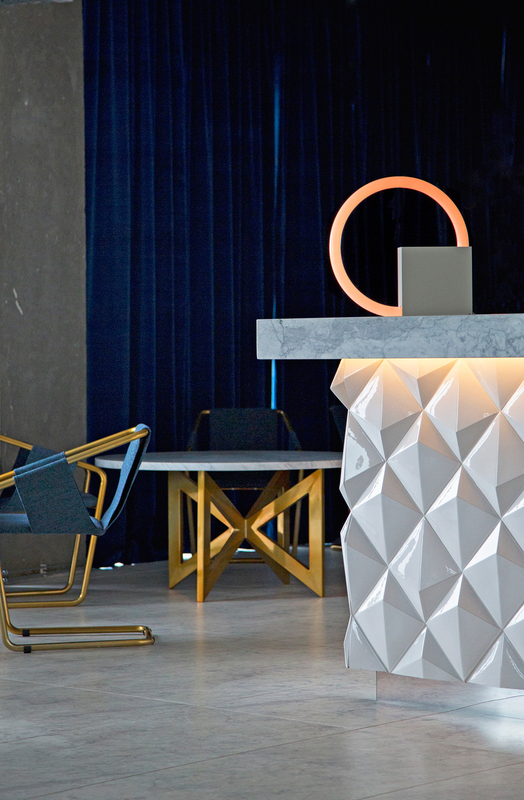 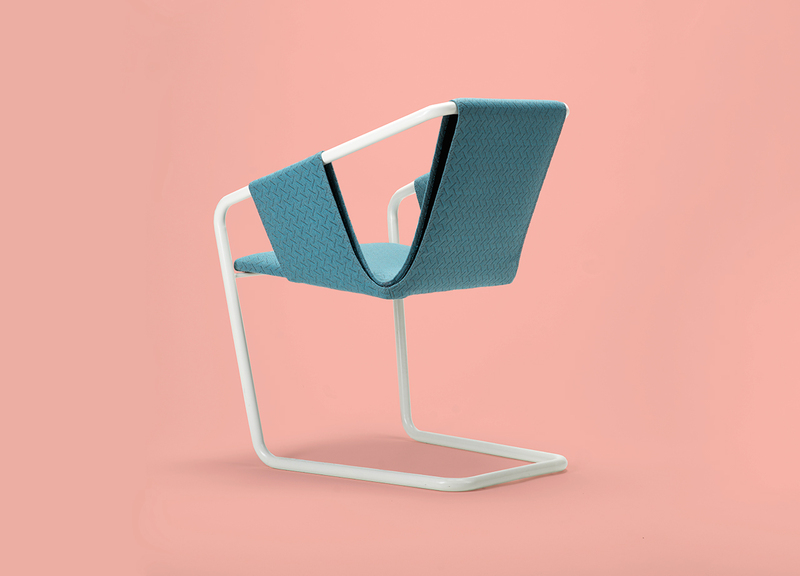 Meanwhile, largely geometrical and minimal furnishings are seen in materials inspired by the pre-existing surroundings. 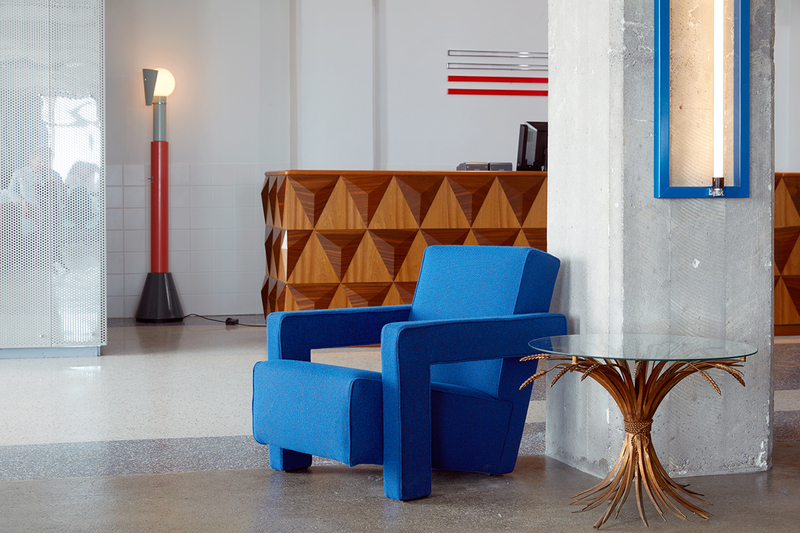 Also boasting a collection of fine 20th century furniture, expect to marvel at pieces from the likes of Pierre Jeanneret, Augusto Bozzi, Pierre Paulin, Mario Bellini, Paul Evans, Ettore Sotssass, Gerrit Rietveld, Eero Saarinen, DeSede, Gervan, Maison Jensen and Tomasso Barbi. 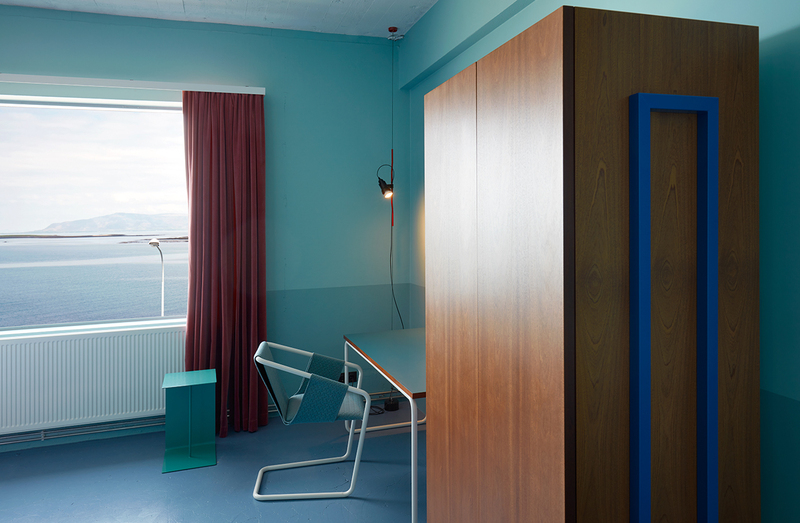 Regardless of the presence of such iconic pieces, price points and amenities vary greatly: some rooms are more affordable, some more expensive ranging from bunk beds and sleeping pods through to luxurious hotel rooms, not to mention a fully-fledged 70-square-metre suite boasting Icelandic art and expansive ocean views. 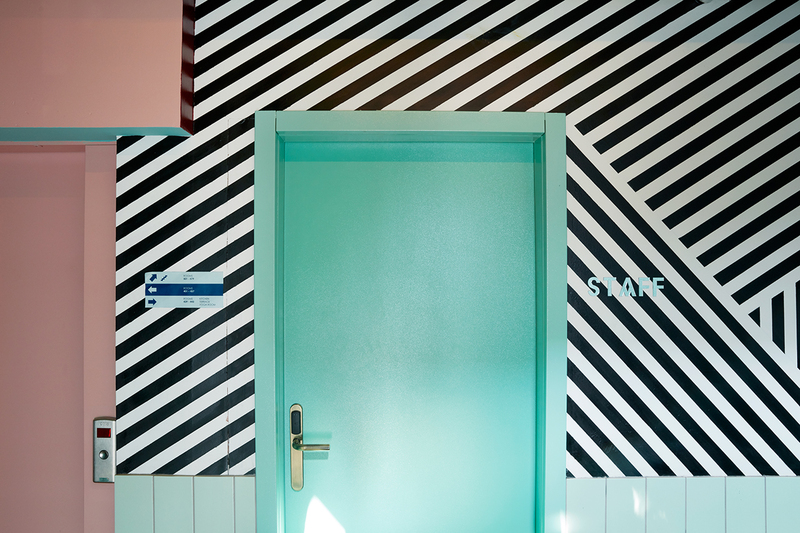 Testament to the stimulation of all the senses being a top priority for ODDSSON, the especially designed karaoke room placed right in the middle of the Italian restaurant BAZAAR may be mirrored on the inside, but don’t be fooled: diners may not be able to hear you but they can see you.